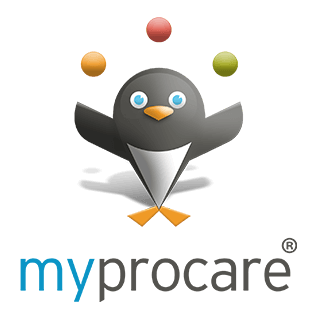 Children's Discovery Center is pleased to offer MyProcare, a free online portal for you to access account information. MyProcare is safe, secure and created with your convenience in mind. Enter your email address (the email you have on file with Children's Discovery Center) and choose Go. b.Print statements and view payments. c.Make payments via Credit Card/Debit Card (online only). A service fee of 2.50% is associated with each Card transaction processed through MyProcare. This is subject to change, and can be reviewed prior to payment submission.